The River Avon is a beautiful part of our city, but it can also be dangerous. The SCP encourages residents to stay safe around the water, particularly at night time. In Bath, there have been 10 river fatalities since 2009 and SARAID Community Resilience Volunteers and initiatives such as #GotYaBack are actively supporting river and nightlife safety. If you are a Bath Spa University Student and find yourself in an emergency on a night out, lose your phone, wallet, or cannot get home – then call 01225 464646. Quote “Safe Taxi Scheme” and show your student ID, if you do not have your ID due to a lost wallet etc, then give the driver your student number and student email. They can drive you to halls of residence, student HMO areas, the hospital or the police. The fare can be up to £20 and for up to 4 passengers. You do not have to pay on the night, and you have 48 hours to settle your bill with the Students Union! SARAID are an established charity who deploy to international disasters to carry out search and rescue. 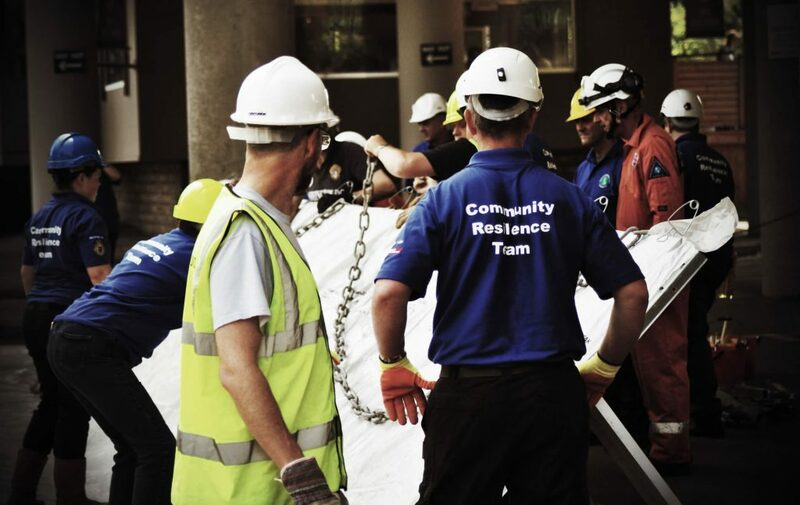 They recently set up a local Community Resilience Team (CRT) in Avon to support the emergency services during large scale incidents but also finding ways to support local communities and help reduce risk to vulnerable people. In an initiative set up with the B&NES River Safety Group, the volunteers have set up night time patrols of the tow path at key times such as Freshers Week and Christmas where they engage with the public, ensuring people are safe, offer help, and encourage people away from the river. During patrols in 2017 they assisted several people in distress, both in the water and on the river bank and offered medical assistance to others. Bath and North East Somerset Council work proactively to keep residents safe through their partnership with Avon and Somerset Constabulary, Avon Fire and Rescue, the Environment Agency and the Canal and Rivers Trust. The SCP also works alongside the Council to promote river safety awareness among student and permanent residents.